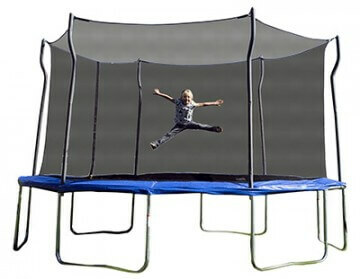 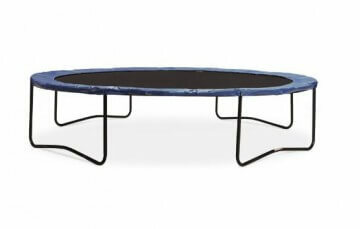 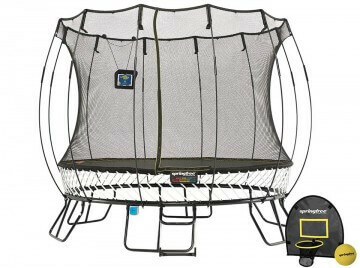 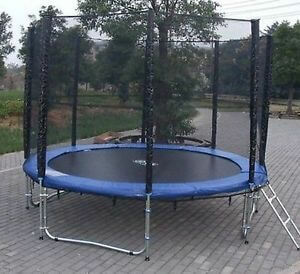 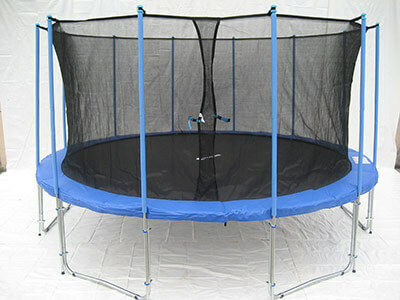 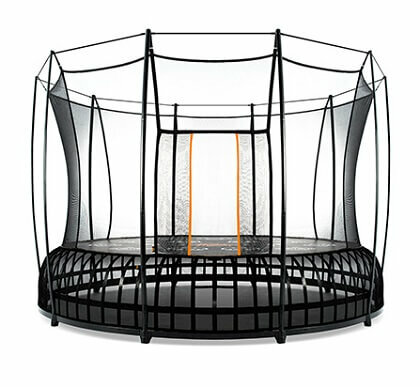 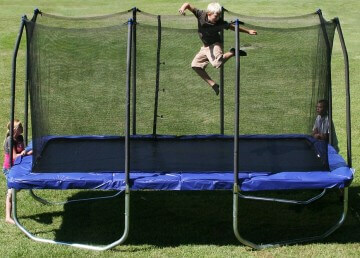 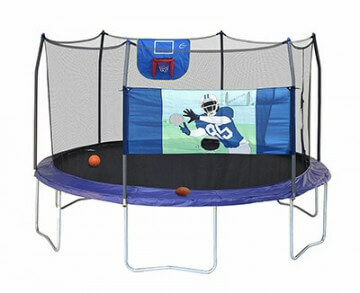 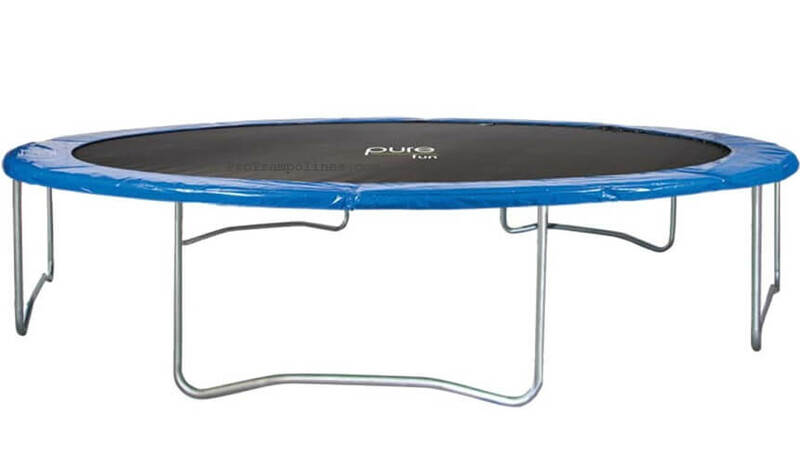 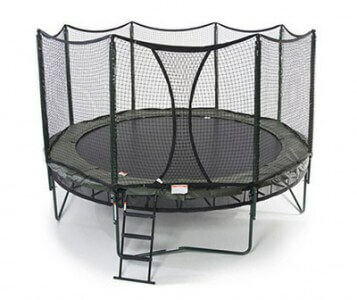 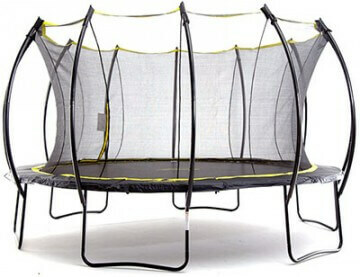 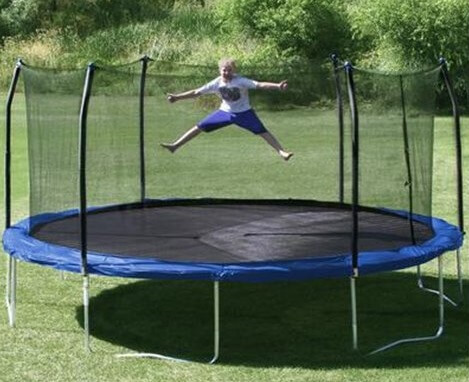 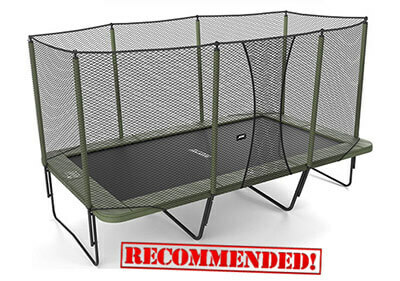 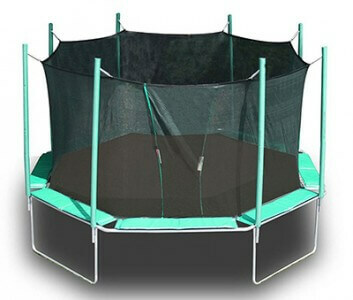 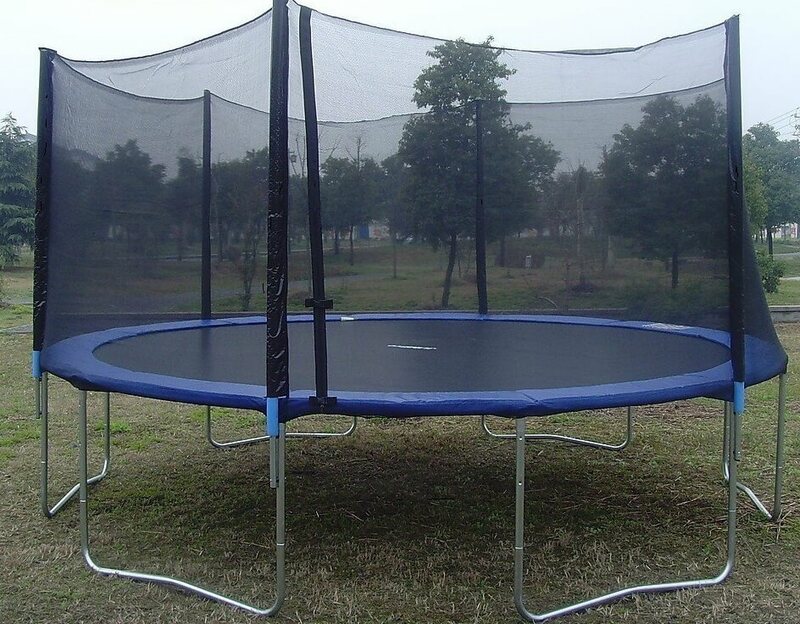 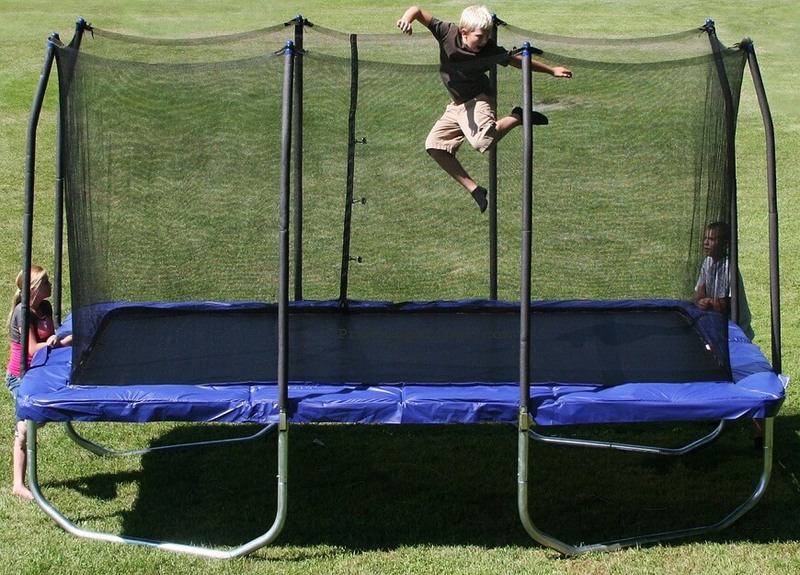 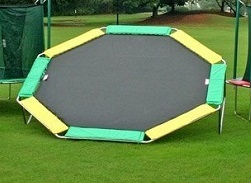 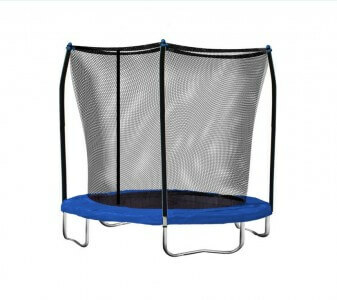 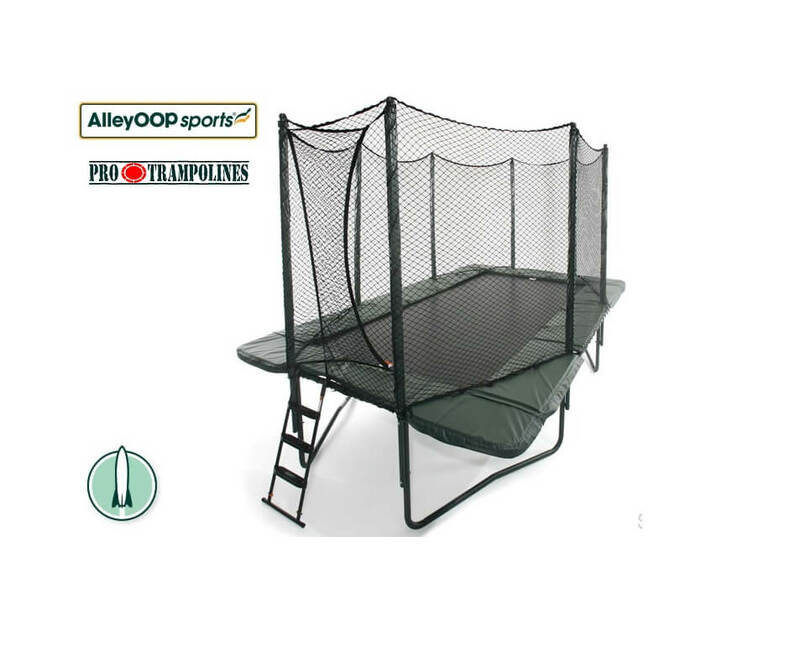 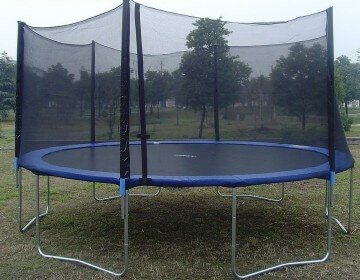 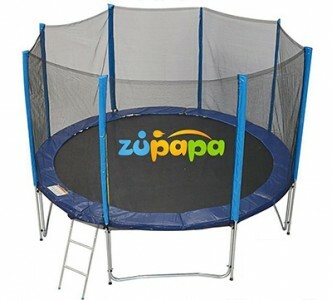 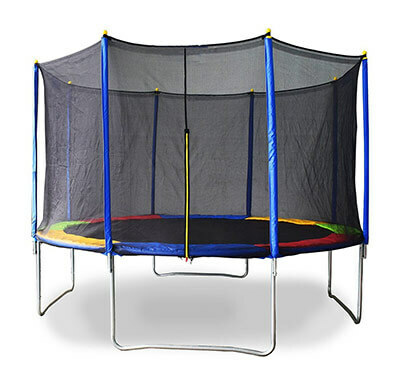 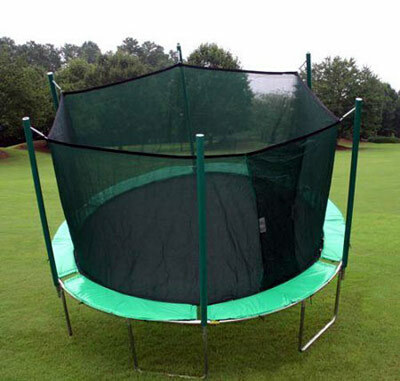 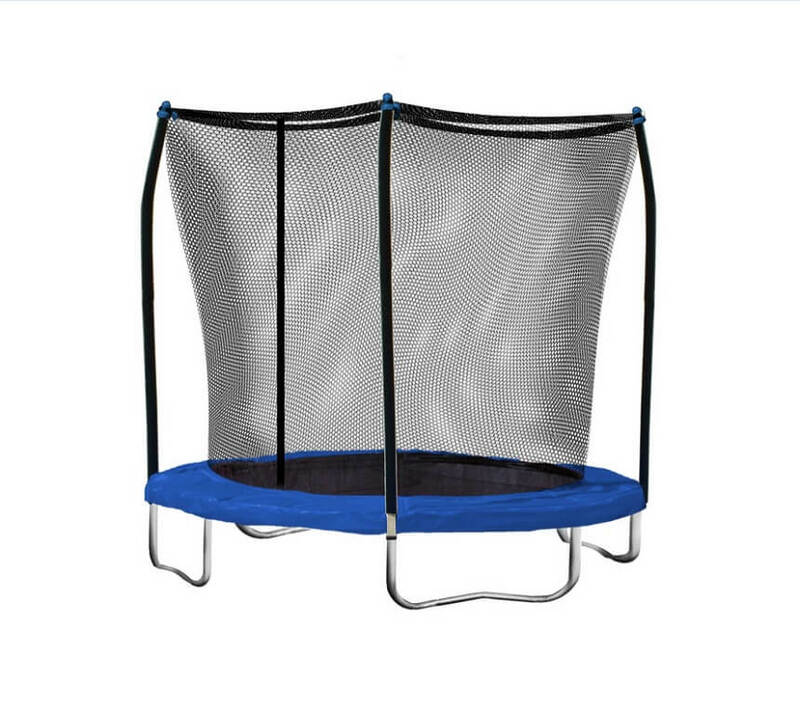 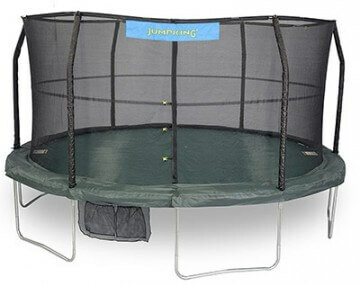 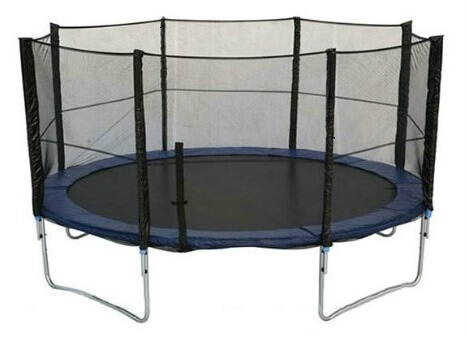 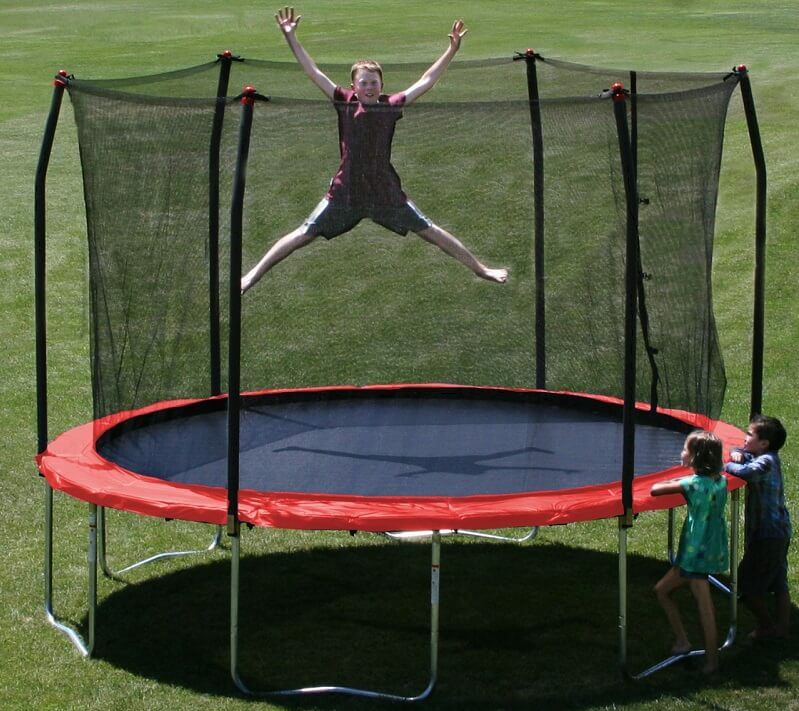 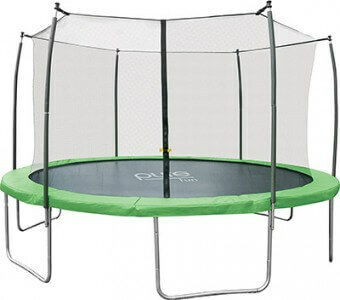 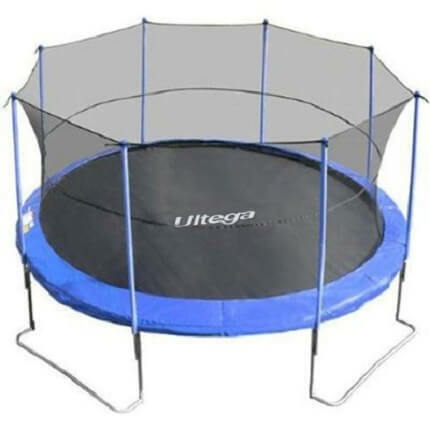 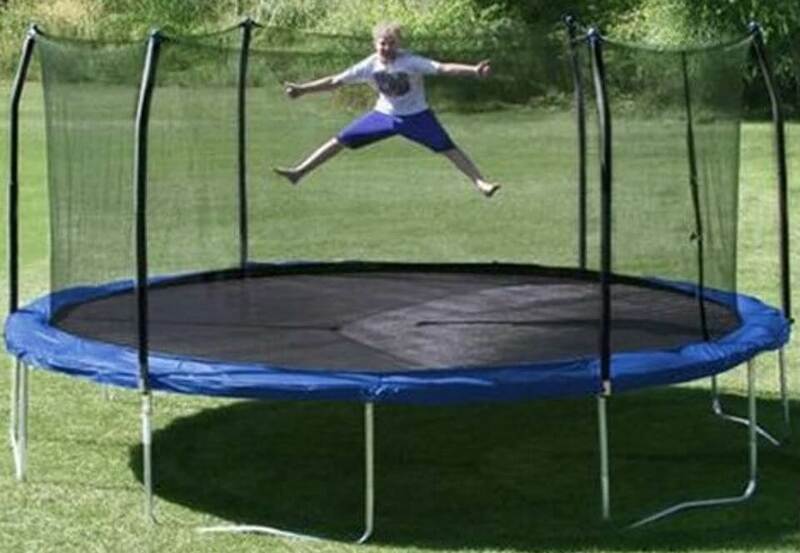 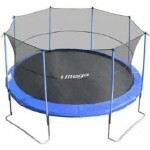 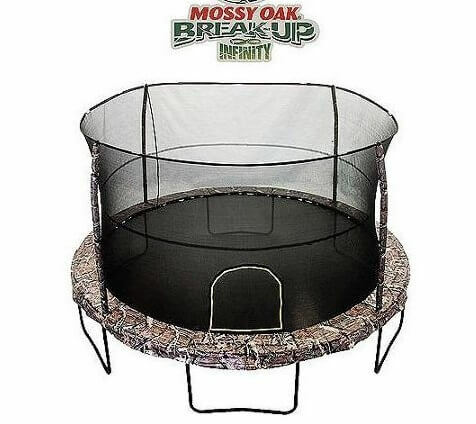 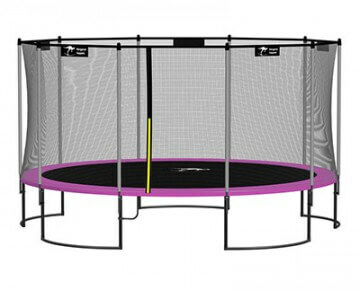 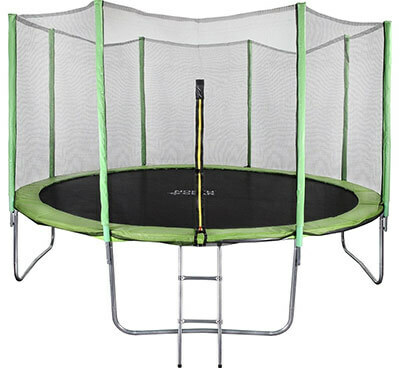 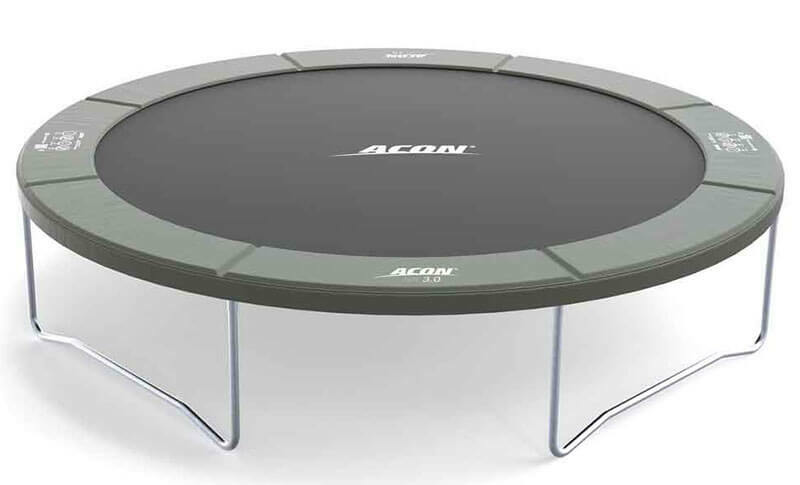 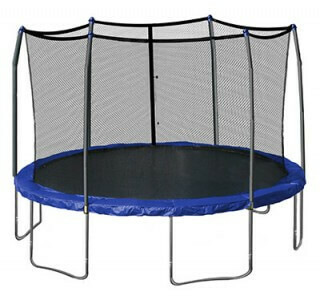 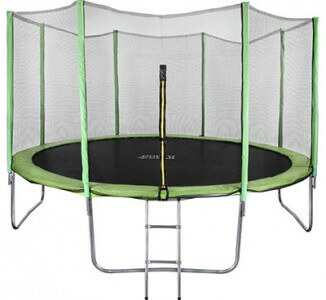 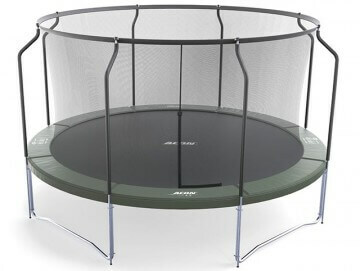 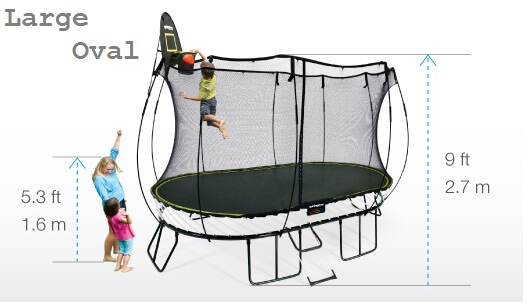 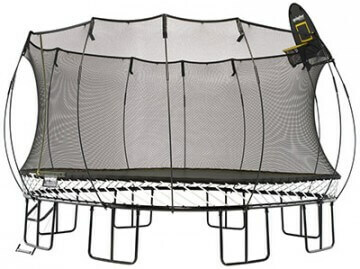 Don`t know which trampoline would be suitable for you? 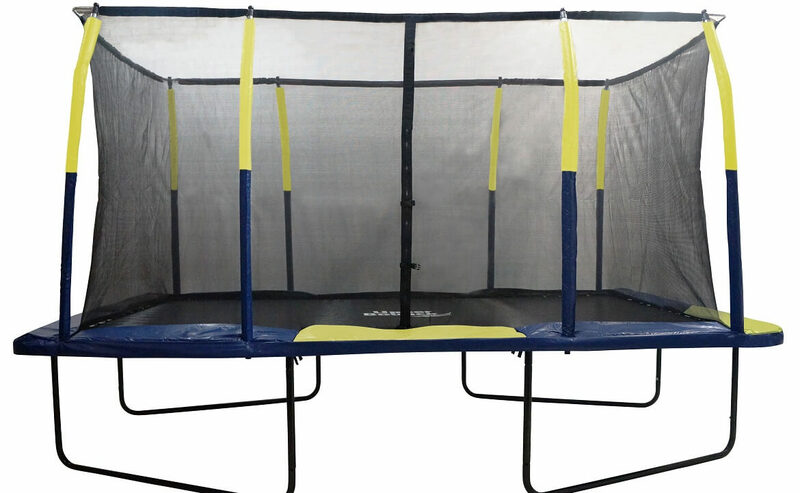 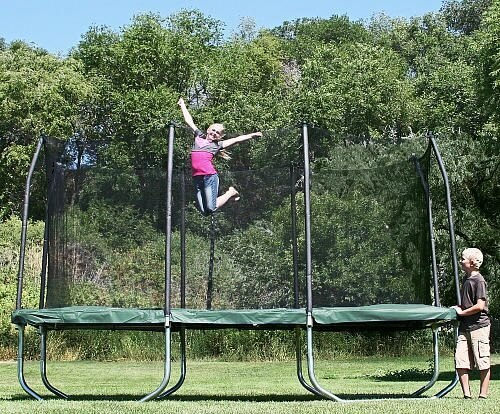 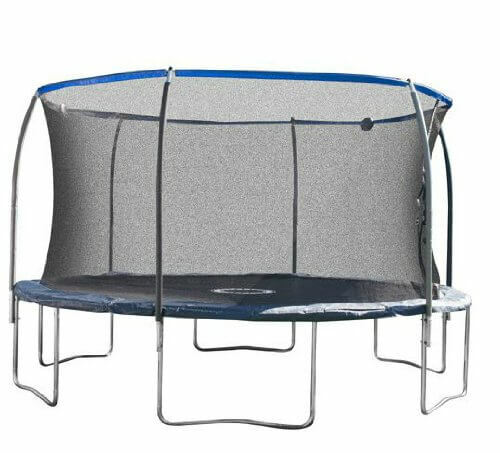 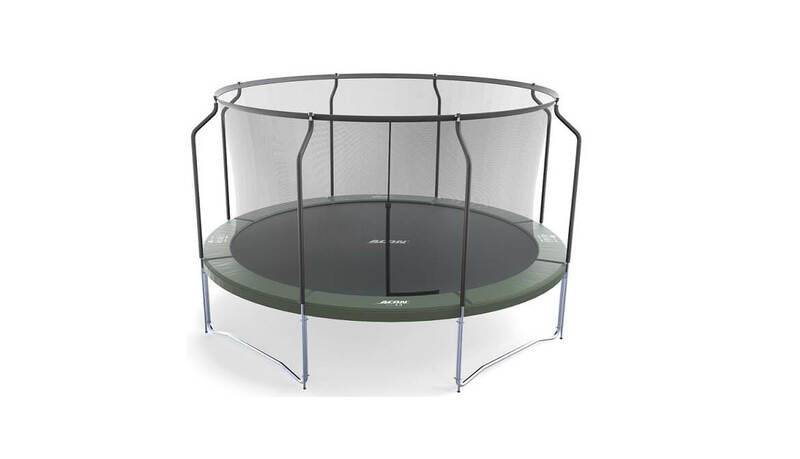 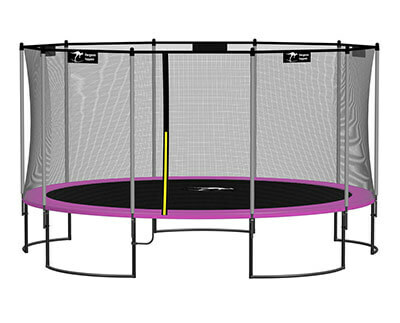 No problem, we encourage you to check our trampoline reviews and find best trampoline that fits your needs – filter it by SHAPE, SIZE, WEIGHT LIMIT & RATING! 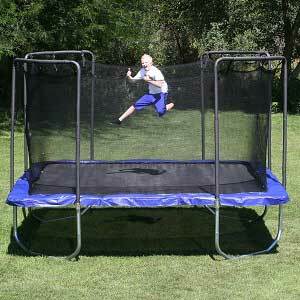 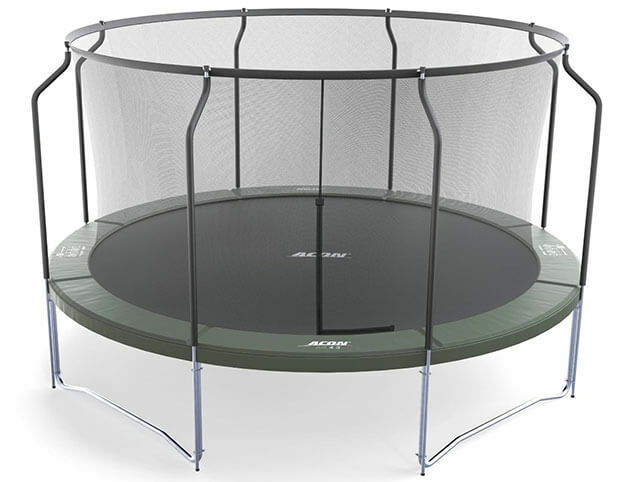 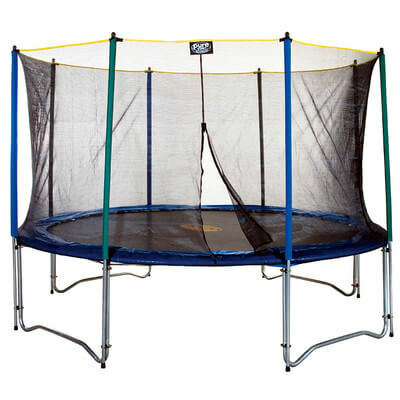 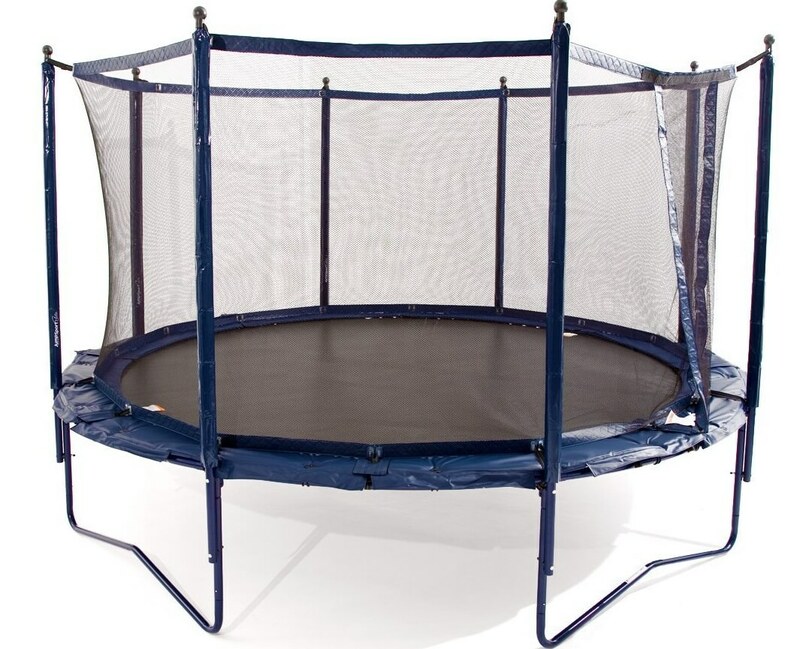 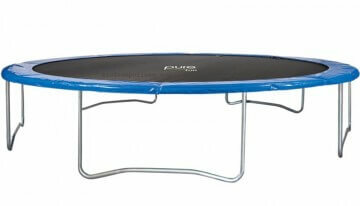 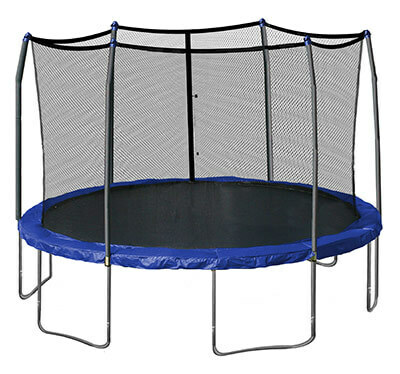 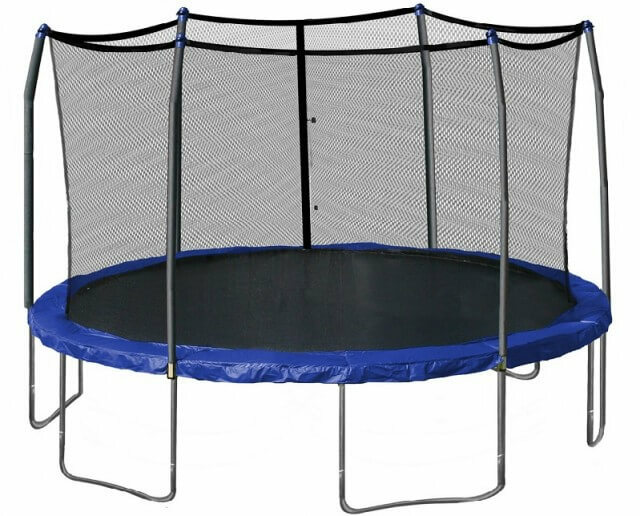 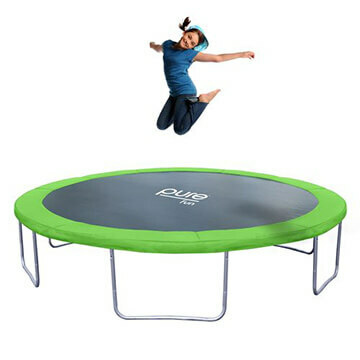 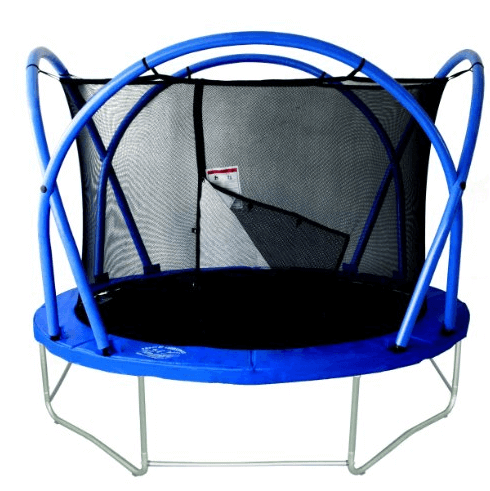 Never forget, trampolining is fun way to get into shape – live a healthier life and really enjoy it.